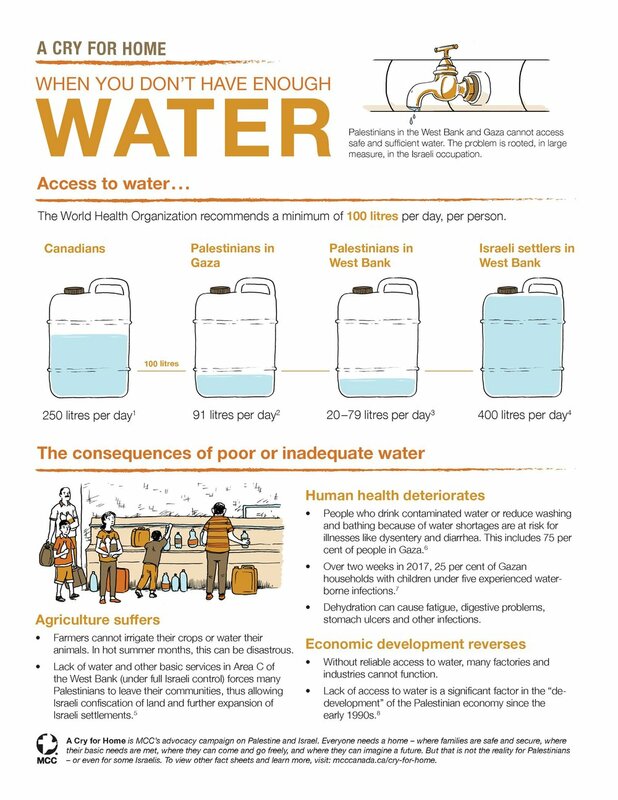 Fact sheets designed and illustrated for MCC’s A Cry for Home campaign. A Cry for Home is MCC’s advocacy campaign on Palestine and Israel. Everyone needs a home – where families are safe and secure, where their basic needs are met, where they can come and go freely, and where they can imagine a future. But that is not the reality for Palestinians – or even for some Israelis. To view other fact sheets and learn more, visit: mcccanada.ca/cry-for-home.